How to Add Digital Flipbook Magazines on Facebook? 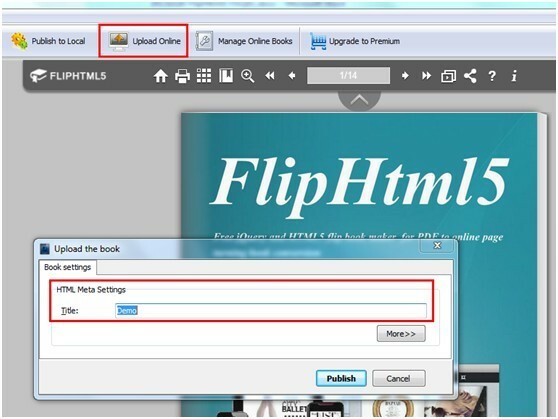 When people are using flipbook software, they original need is publicizing their products and company. And they may have different hot medium accounts, especially the Twitter, Google+ and Facebook. But how to publish or add the digital flipbook magazines on Facebook? 2. Sign up the Flip Html5 and click upload button. 3. 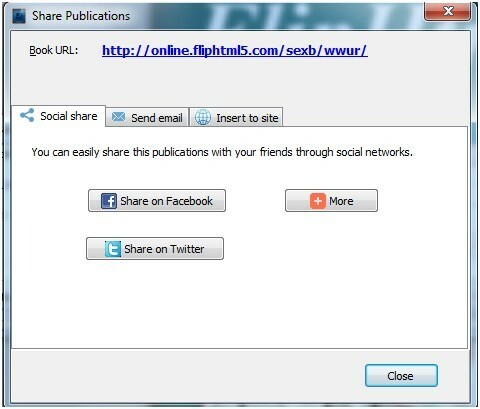 Press the Share on Facebook button. You can successfully share the digital book on Facebook with friends. 4. Or you can output digital flipbook magazine to your PC and upload the files to your own website, then copy the flipbook link to publish on your Facebook.